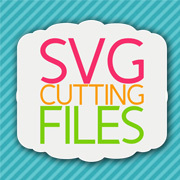 at SVG Cutting Files!!! 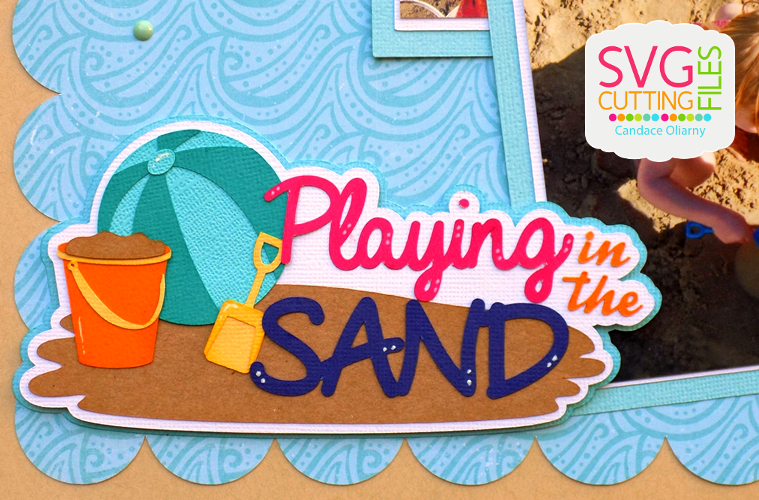 I have some fun files to share with you today, all the cuts are from the Cut Club the June - Family!! 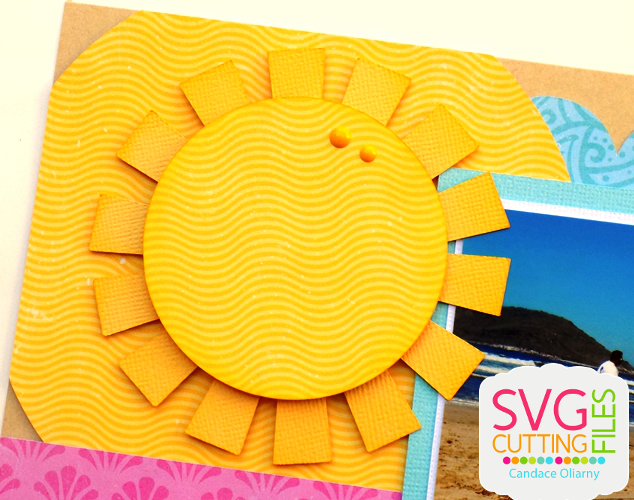 I just love all the AWESOME cuts with this bundle!!! title and from Jaded Blossom I used Valentine Dies for the big hearts. Our Members Cut Club is a PAID Subscription service where members get Discount Bundles 2 months prior to them being release in the store to the general public at full retail price. Members also receive 1 personalized file per each bundle PLUS a flat 25% discount on EVERYTHING sold on the site. Membership is limited and registration times are open only certain times of the year. Hi everyone! 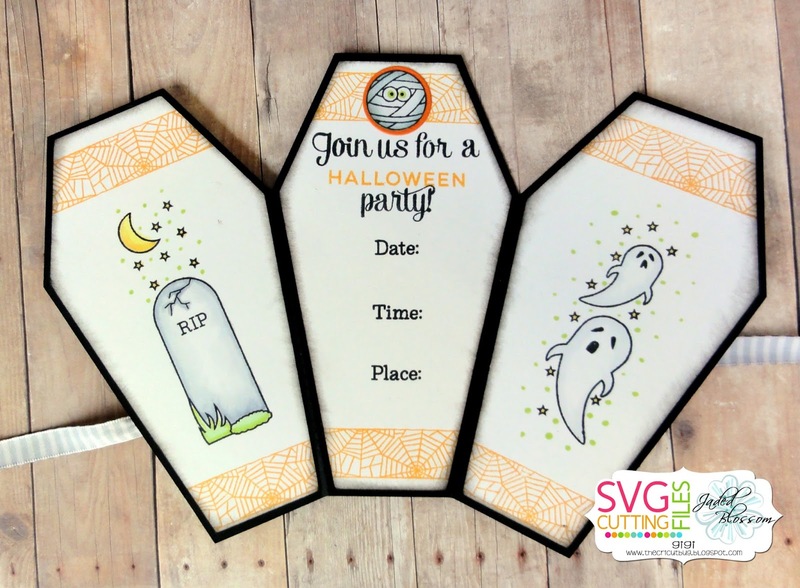 This is GiGi from The Cricut Bug and I am sharing this fun Halloween Invitation I made for the Invitations Galore Blog Hop going on today! 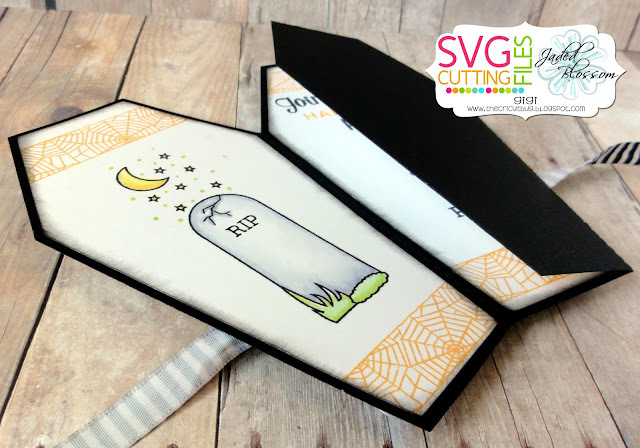 I used 2 NEW files for my project and you can get the Tri-Fold Coffin Card FREE TODAY ONLY! I cut it out with my Cameo along with 4 mat layers. 1 for the outside and 3 for the inside. 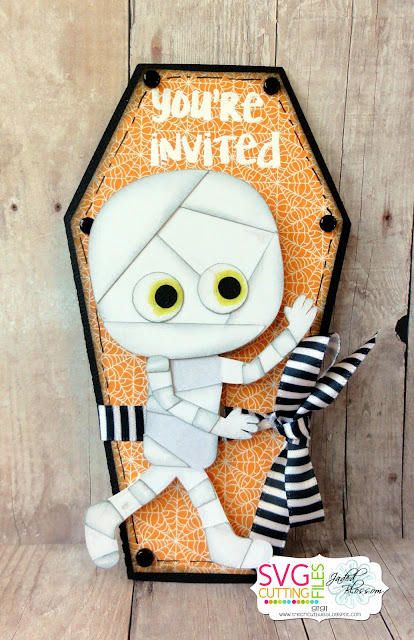 I cut the NEW Walking Mummy and pop dotted him to the front of the card. 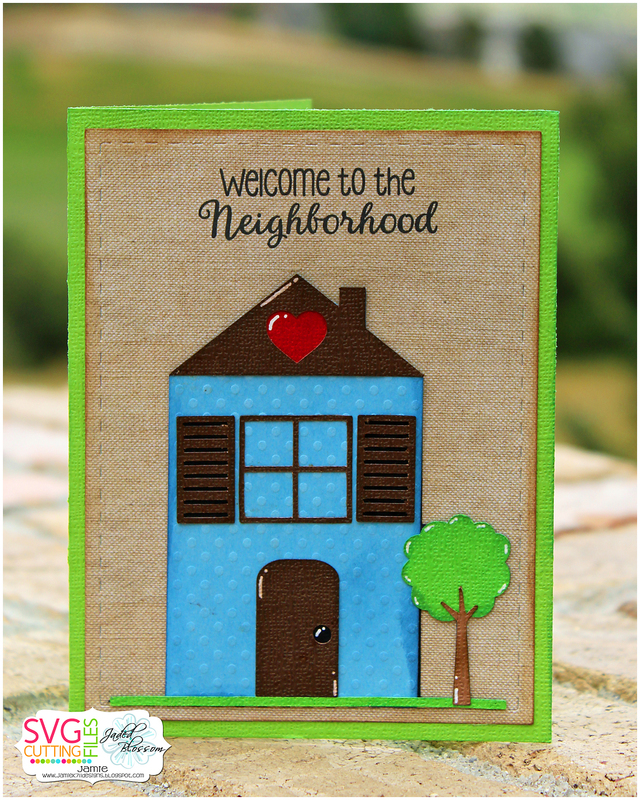 I heat embossed the sentiment from the NEW Invitations Galore stamp set and added black brads to each corner of the mat. 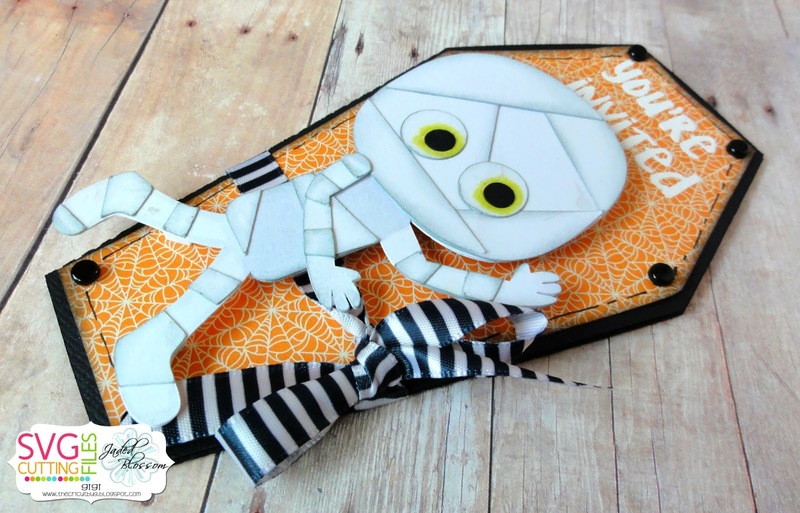 For the inside mats, I stamped each top and bottom using the Halloween Designer Tapes and the mummy from the Too Cute To Spook. I stamped the side panels with the Halloween Panels and colored the images with Copic Markers. 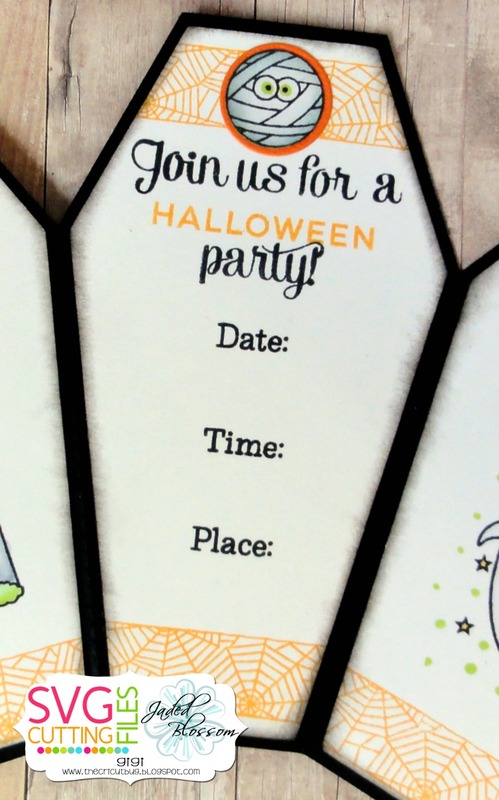 I used the Invitations Galore stamp set to stamp all the invitation details except for the "Halloween" sentiment which is from the Happy Hello Add On. 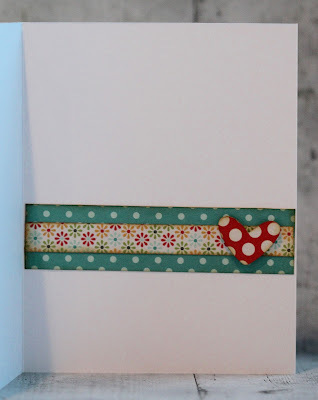 To finish, I glued a ribbon around the card and tied it in a bow. With School starting back up I wanted to make a gift for my daughters teacher for the first day of school ! 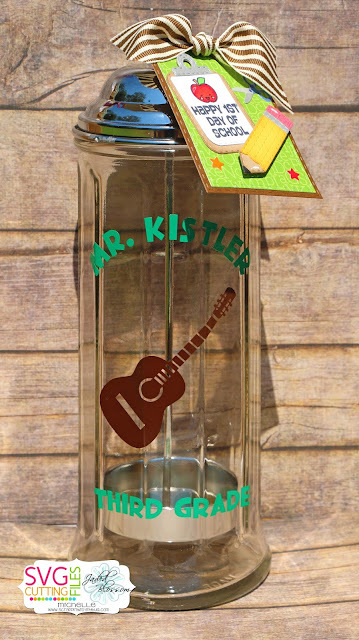 He loves guitars, and plays them for the school! and decorated the outside with vinyl. 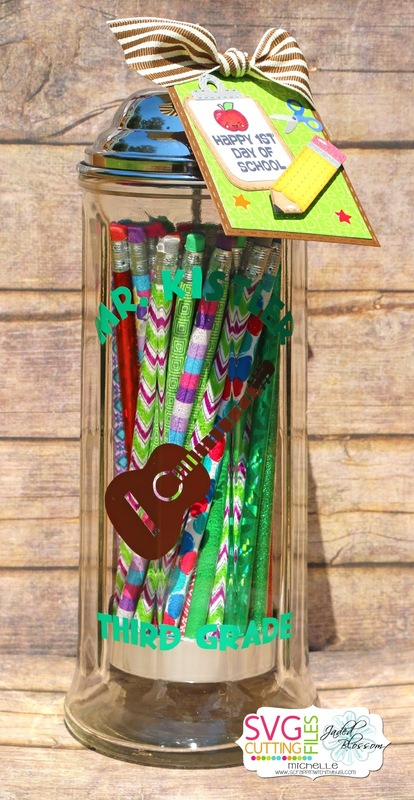 I made these last year for the other teachers, and they loved them ! 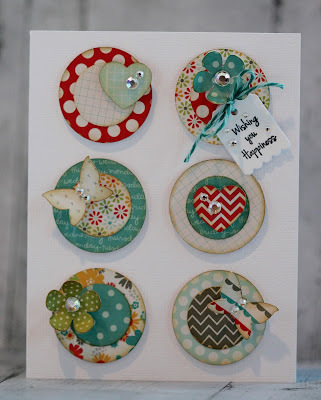 Thanks for stopping by my blog today to see my project ! Happy Wednesday! 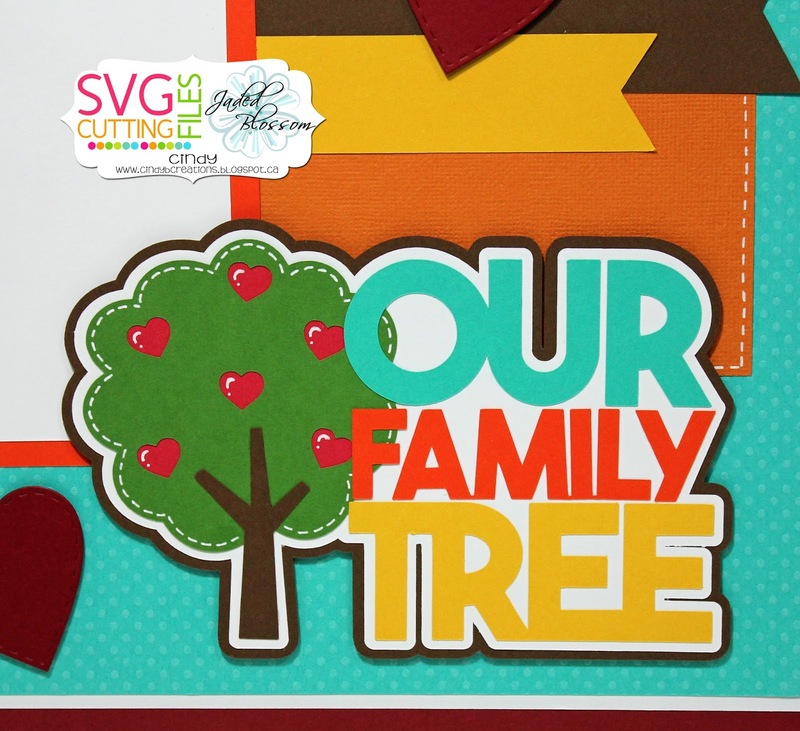 Candace here, Today is my day over at SVG Cutting Files! Earlier this month Jaded Blossom came out with a stamp set called Foodie and I knew I wanted to make a cute card with "You're My Jam" and the adorable Jam from SVG Cutting Files in "Spread the Love" so that is what I did for my project today! 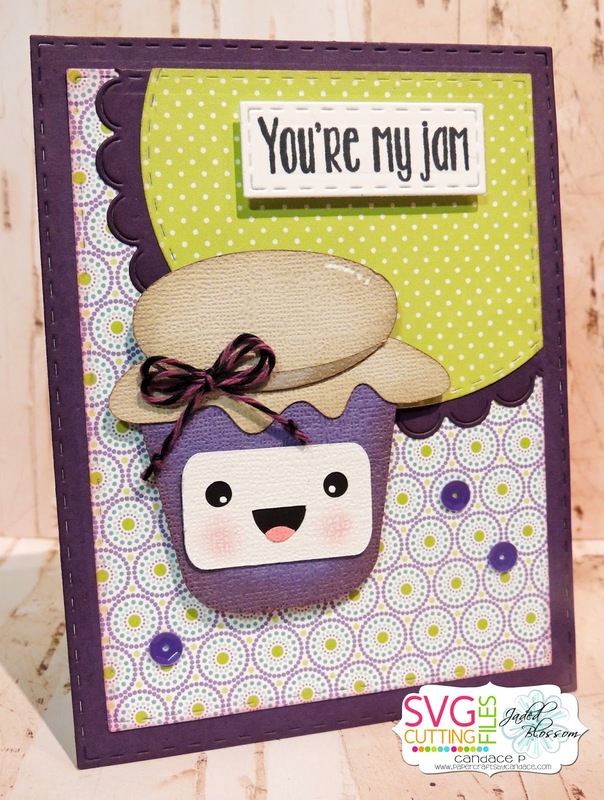 Isn't this Jam the cutest?! 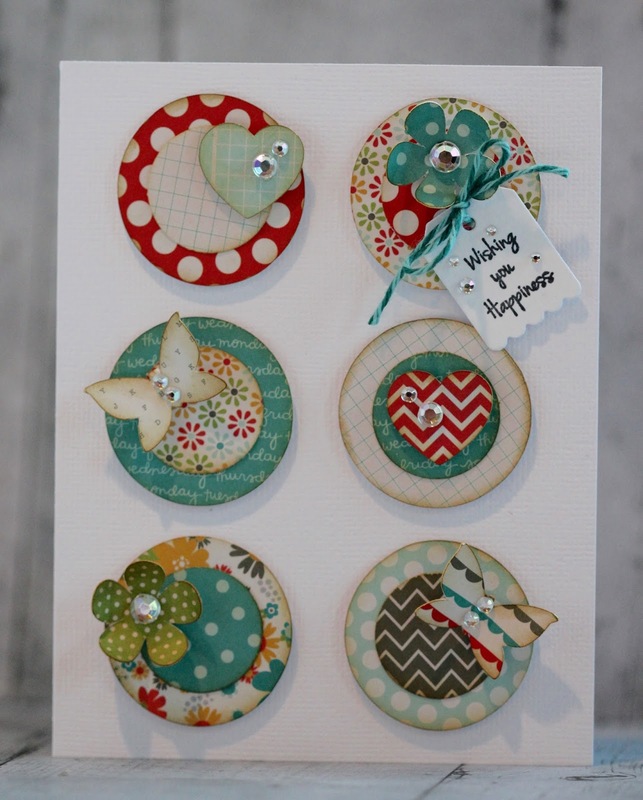 Here are some close ups..
From Jaded Blossom I also used Rectangle Dies 1 and 2, Scallop Circle dies and Stitched Circle Dies. Thanks so much for checking out my cards today! 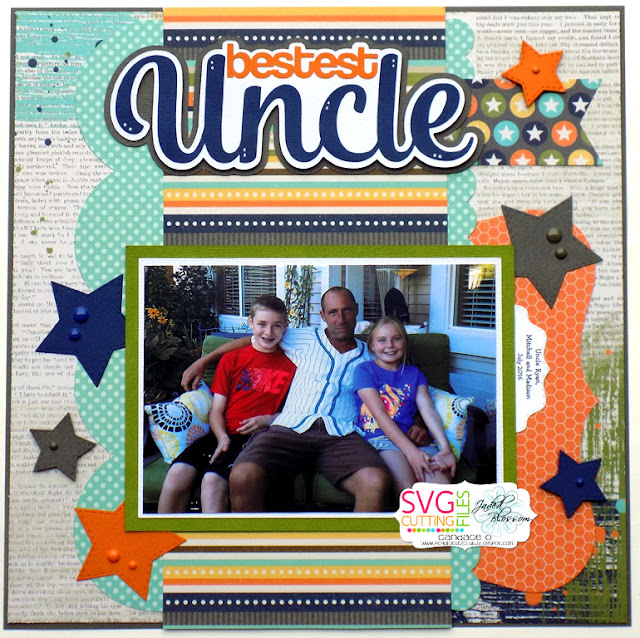 Jamie here to share a card I created using the Shutter House file from The Cut Club! I used the file from the Cut Club to make a simple welcome card. I placed it onto the Card Mat Dies and then stamped a sentiment from Home Sweet Home. Hi there!! This is Candace from Candi O. 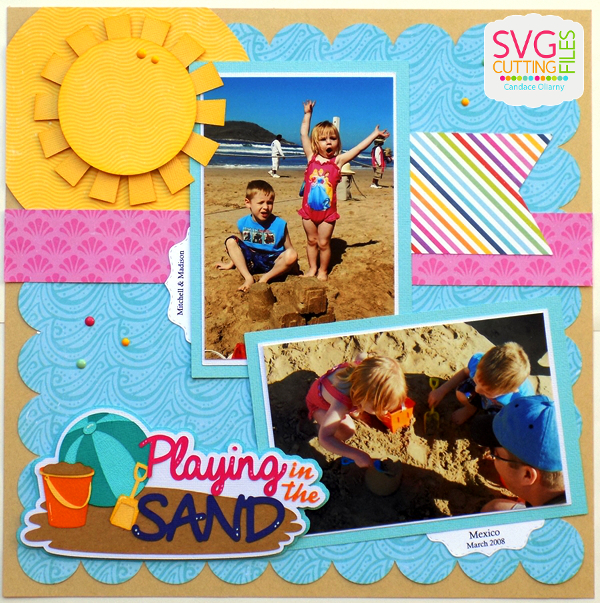 Designs and it's my day over at SVG Cutting Files!! 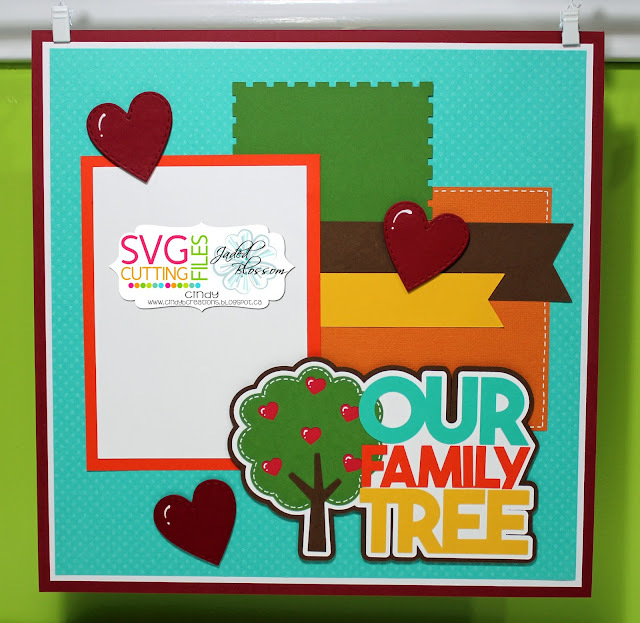 I'm here to showcase a couple of files from the June Cut Club ~ Family! 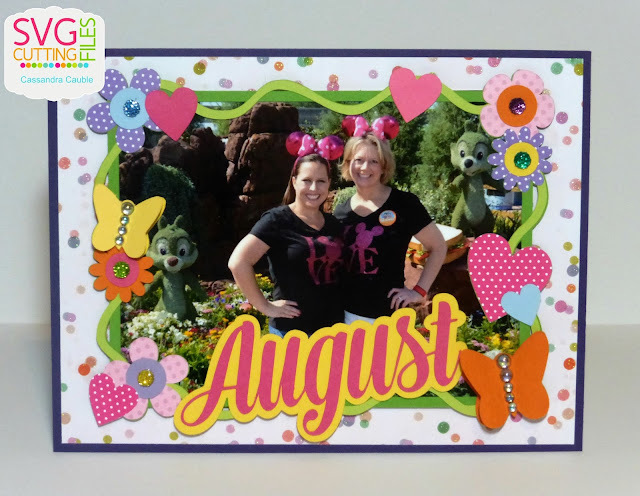 This club is so awesome and wow do you get lots of files each month!! Check out more information after my project! For my layout today, I used 2 of the files ~ these files are so perfect to mix & match!! Love the Page Sketches each month ~ they make it so simple to scrap a page fast!! I pulled a paper collection, used the Page Sketch 5 for my layout base and then added the title ~ Awesome!! Thank you for stopping by and have a great day!! Hello everyone! This is Cassandra from Creating with Color by Cassandra. 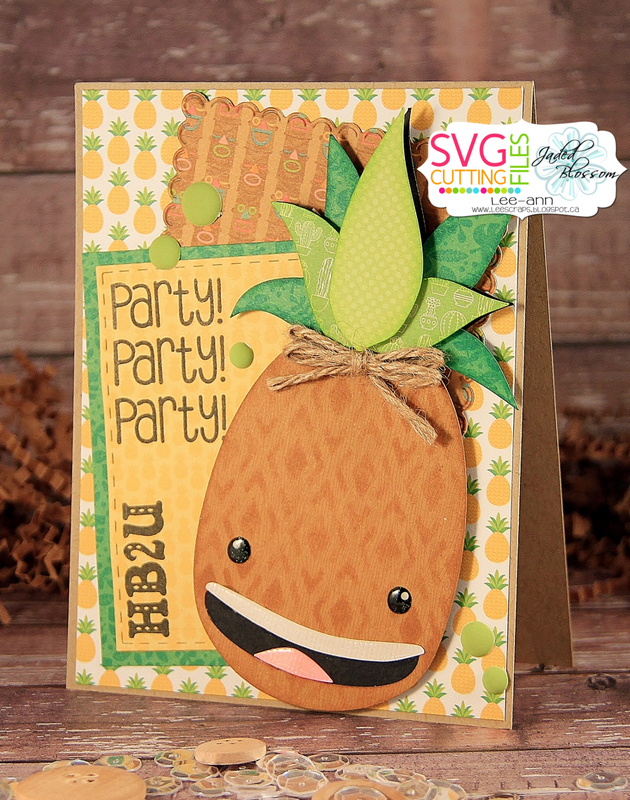 And I am so excited, because today I have the next installment of the Calendar Card Pack Series. Just like last month, I have two projects using this file: an A2 size card and a 6x8 size calendar piece. This month is the August cut. 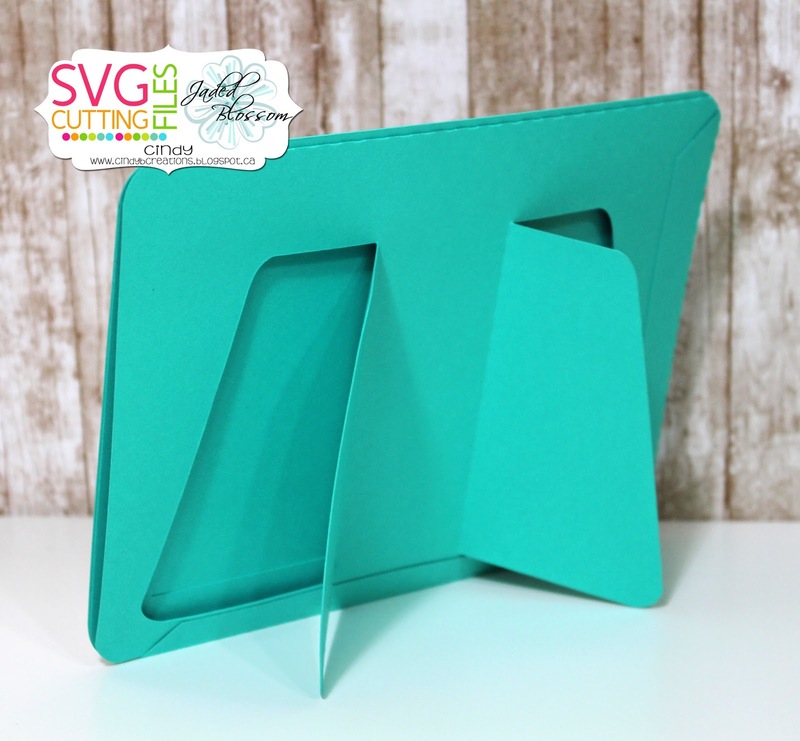 This file will be in the SVG Cutting Files ~ Calendar Card Pack 3. This is the traditional A2 size card. The fun flower, hearts and butterflies border will fit perfectly around the edges of your card. 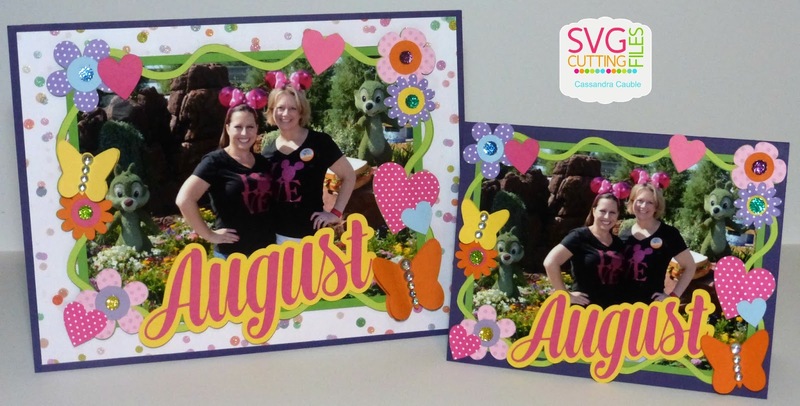 The month, in this case August, will be a separately cut piece that you can place in any position. The photo that I added is a 4x6 size photo that I trimmed down just a bit to fit inside the frame. For my calendar piece, I enlarged the original cut file. The background mats measure 6x8 inches. And the photo I used was a 5x7 size that I trimmed down just a bit to fit inside the frame. Well my creative friends, I hope you have enjoyed the August installment of the Calendar Card Pack Series. I am just LOVING it so far!! Have a great day everyone! I will see you all again soon. 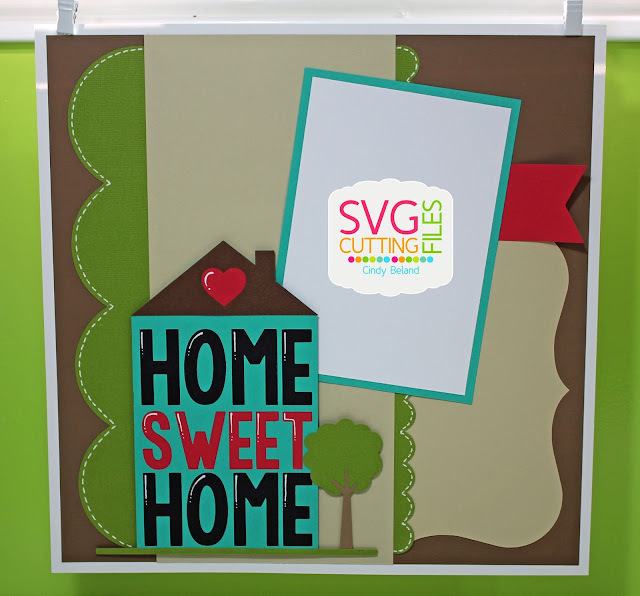 I used SVG Cutting Files the Page Sketch 5 for the layout base and the Home Sweet Home for the house cut. Here is my second project using one of the cuts in the June from the Cut Club!!! I used Happy Hello for the sentiments. 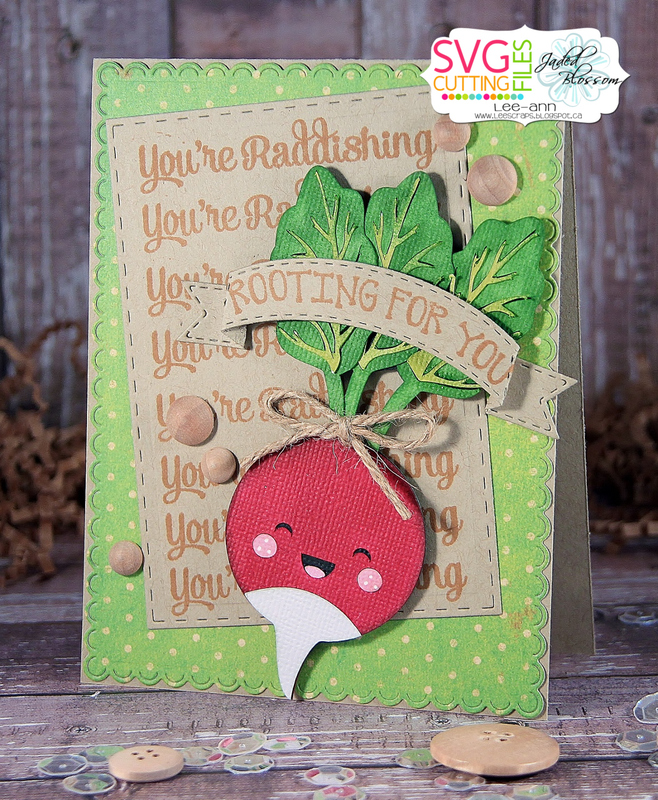 It's Barb from BugBites and it's my day to share a new project and this week it's a card. 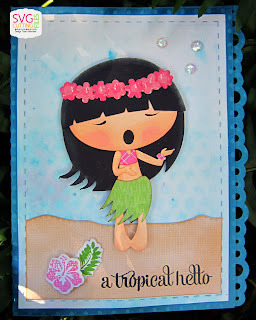 I love the islands and thus paired the little Chibi Hula Girl withe some water color background for this fun card. The base of the card I used the bubble side cut card base. It's a perfect foundation for my tropical card. This is Gwen here from This and That by Gwen with a fun card for you today. 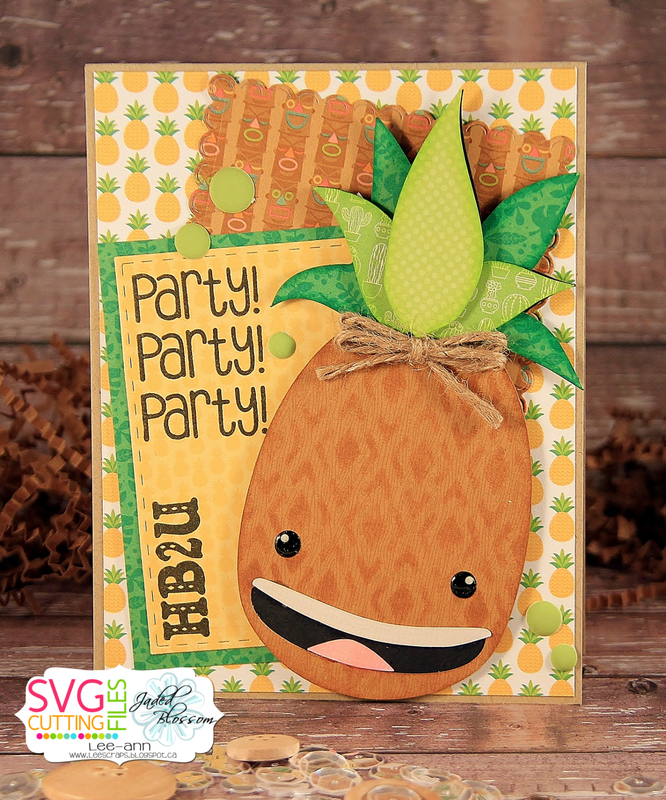 So this card is super fun and easy to make and can be used for almost any occasion. I did use a few different files for it, but so worth it. Trixie here and it's my DT day. Today I have 2 projects to share with you. We had a friend take care of our Bunny a few weeks ago..so I made a little thank you. 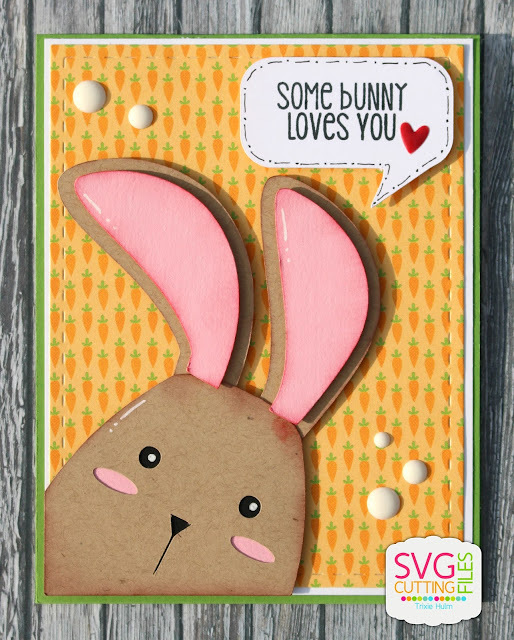 Fore my first project I used the Peeking Bunny Card Kit from SVG Cutting Files. From Jaded Blossom I used Funny Bunny and the Card Mat Dies. 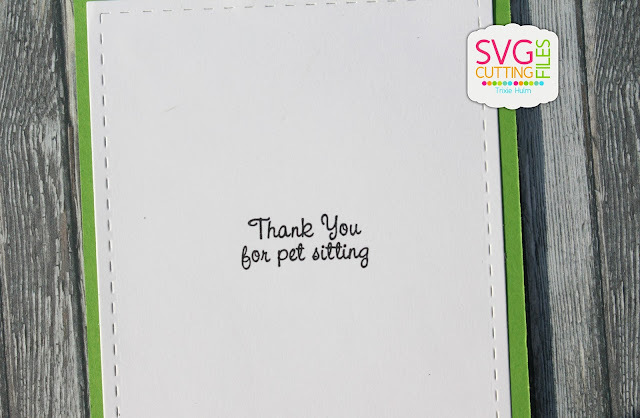 The sentiment on the inside is from Kitty Kitty (Revamped). 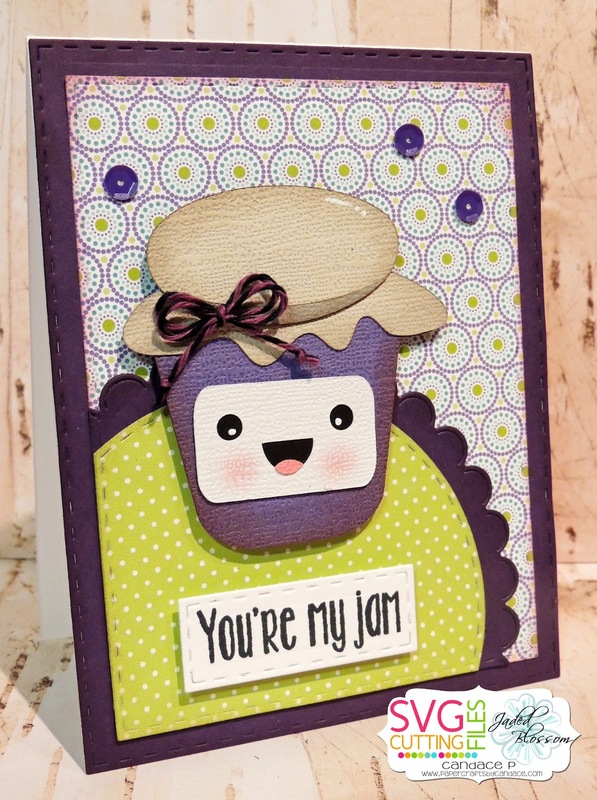 Added a few embellishments from Doodlebug. 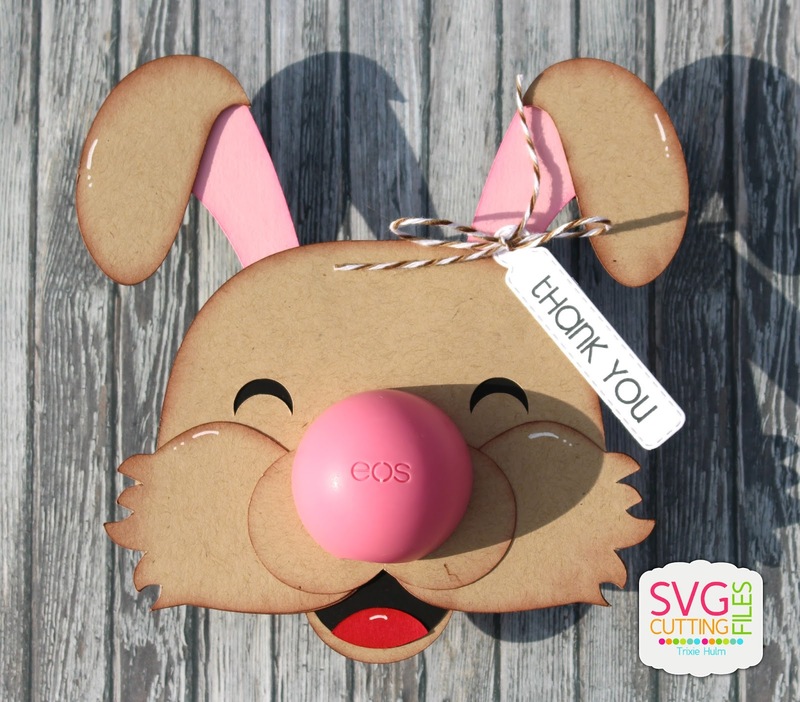 For my second project I used the Bunny EOS Heads from SVG Cutting Files. From Jaded Blossom I used the Kind Thanks stamp set and the Mini Tag Dies. Used a bit of twine from Trendy Twine to attach the tag. Hello! 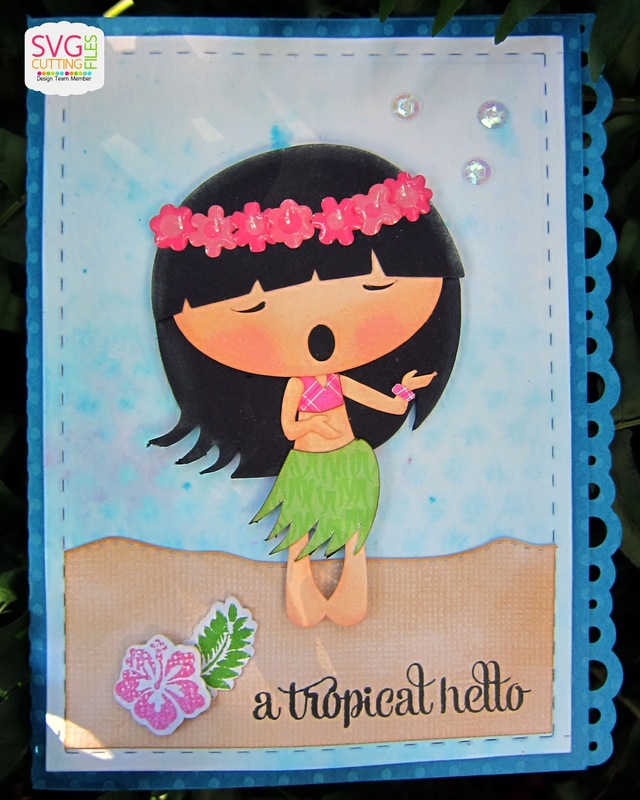 Mel from Doxie Mel Designs here with a slider card. This is the Carrot Slider Card, available at the store now. 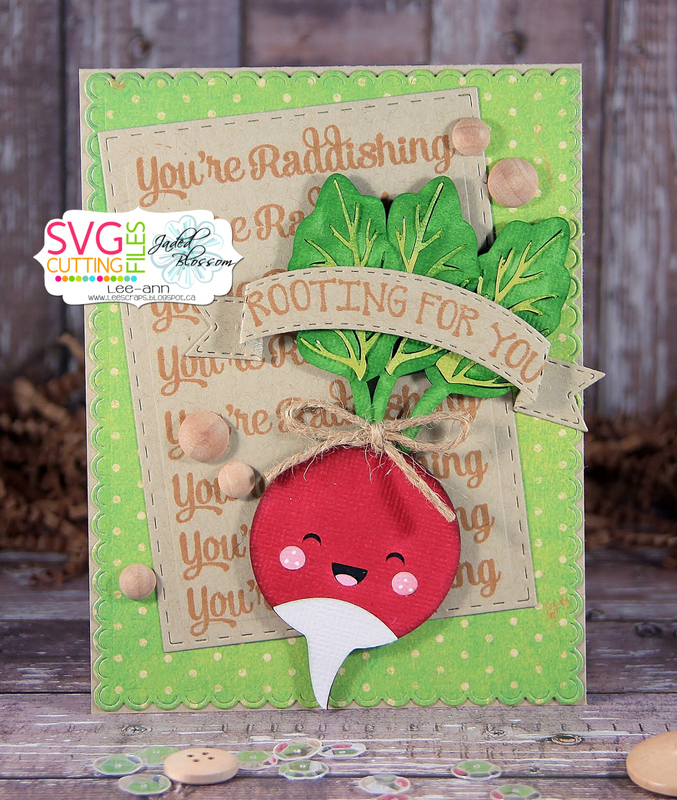 :) I did not glue the top greens of the carrot down so it could slide over the front. Thanks for checking out my slider card today. Have a wonderful week. 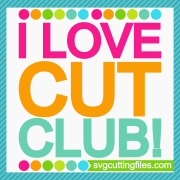 I'm here to showcase a few files from the May Cut Club ~ are you a member?? Want to become a member?? For my layout today, I used 3 of the files ~ these files are so perfect to mix & match!! First I started off with the Page Sketch 3, then added the simple sun and title.